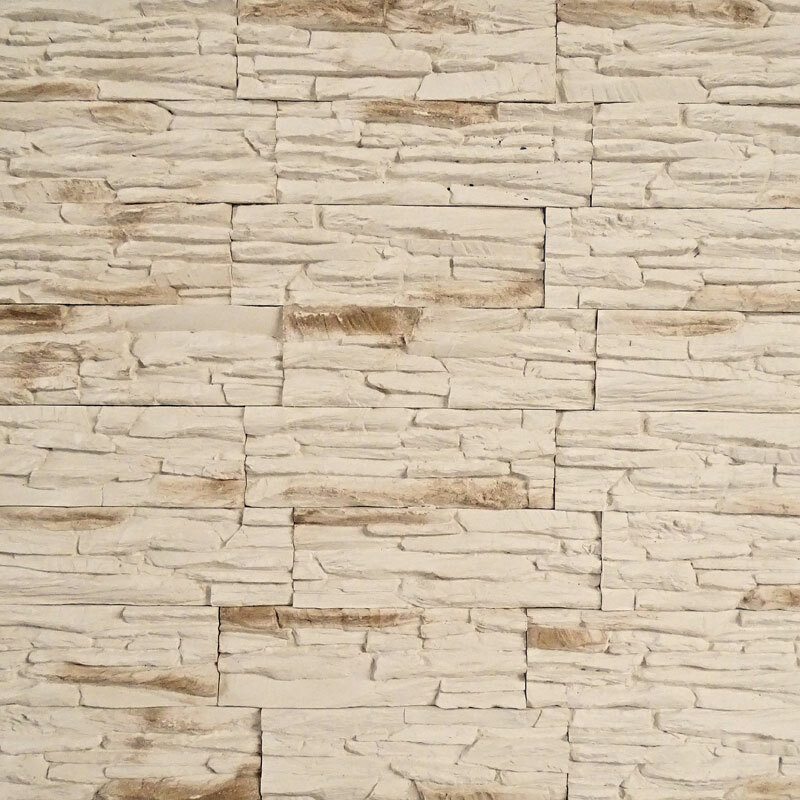 MILO decorative stone brings an idyllic atmosphere to your interiors. Pale, slight rock blocks stacked one upon another create striking decoration even in small rooms. The MILO collection looks great both in modern and traditional arrangements. 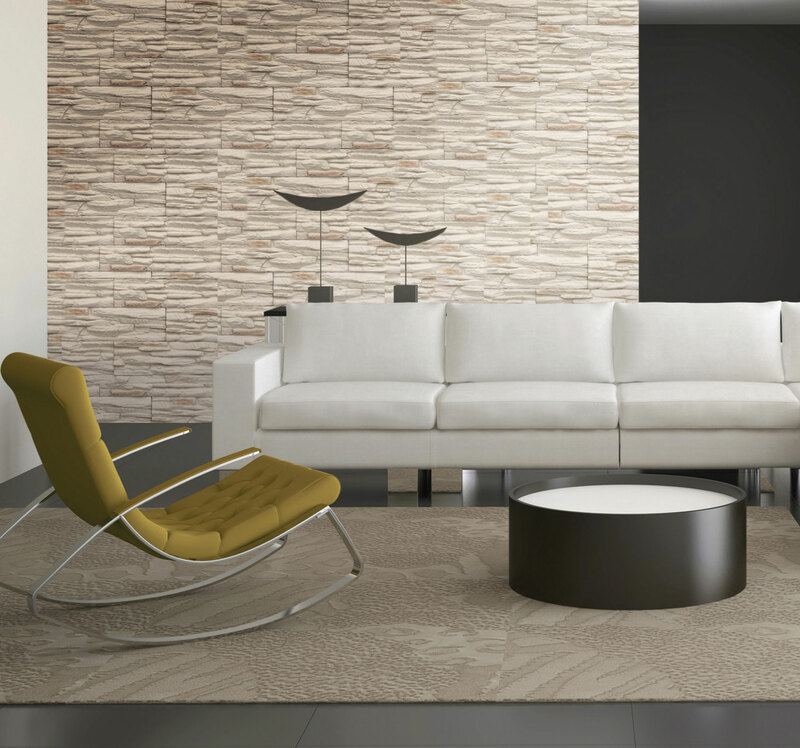 The warm, neutral shade forms a friendly background for equipment and furniture.